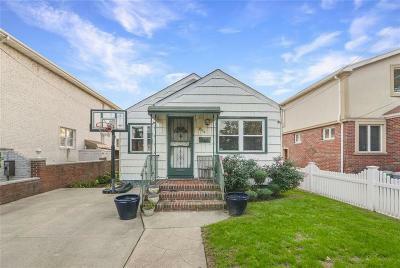 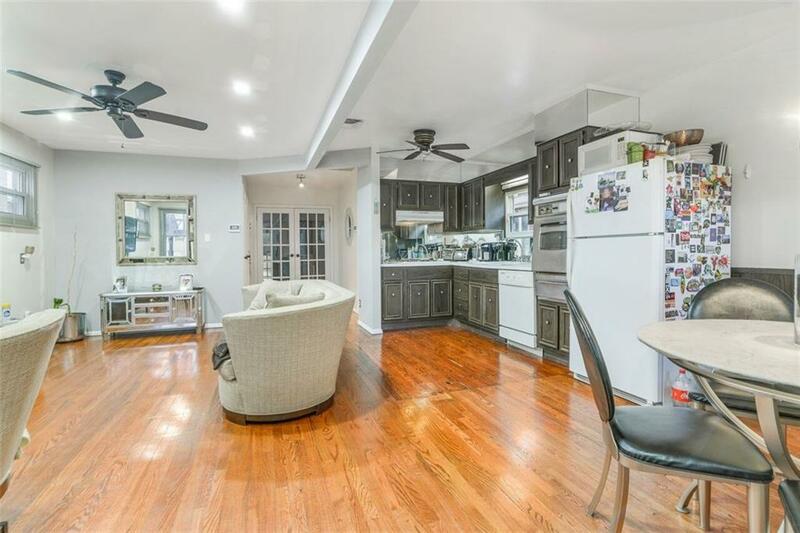 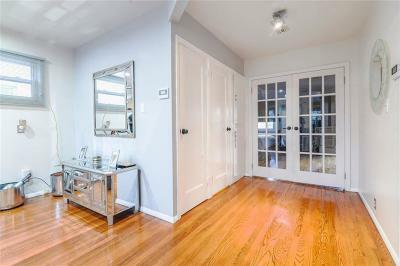 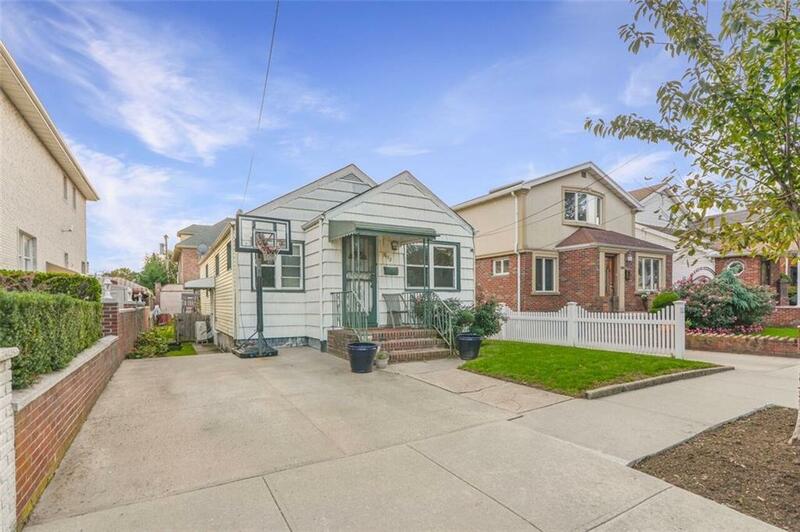 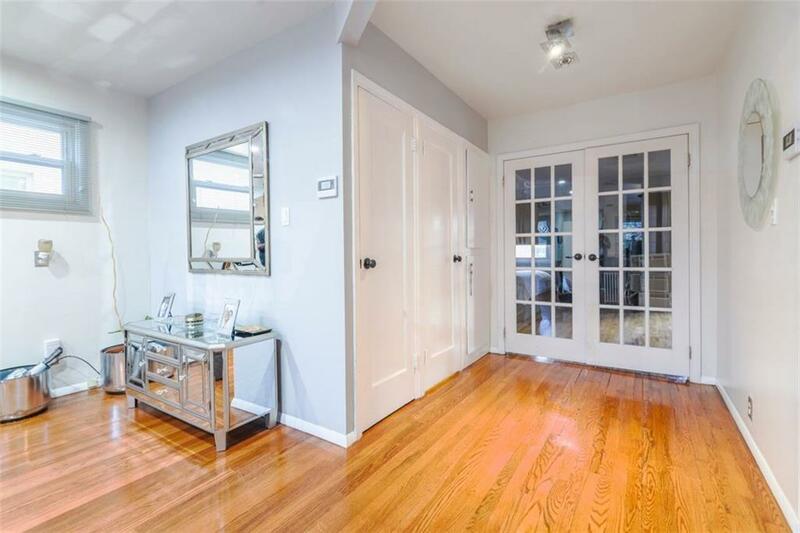 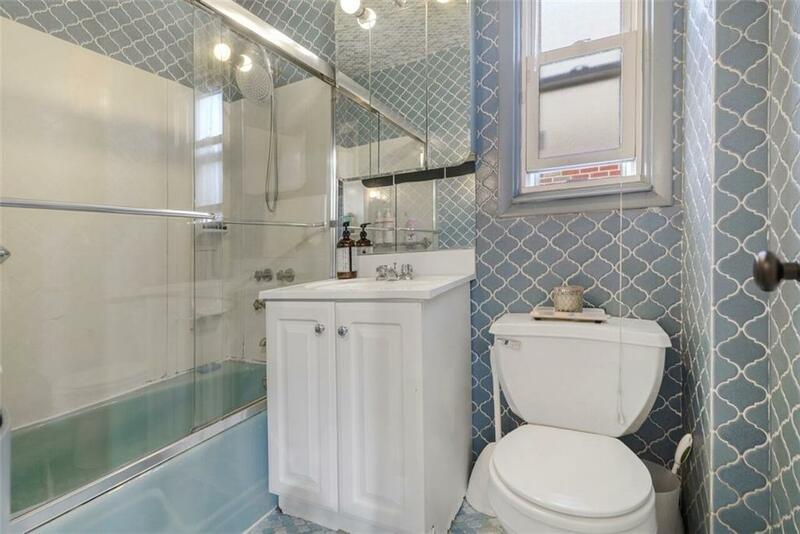 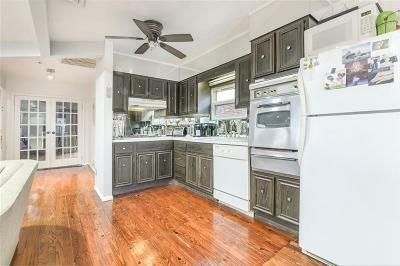 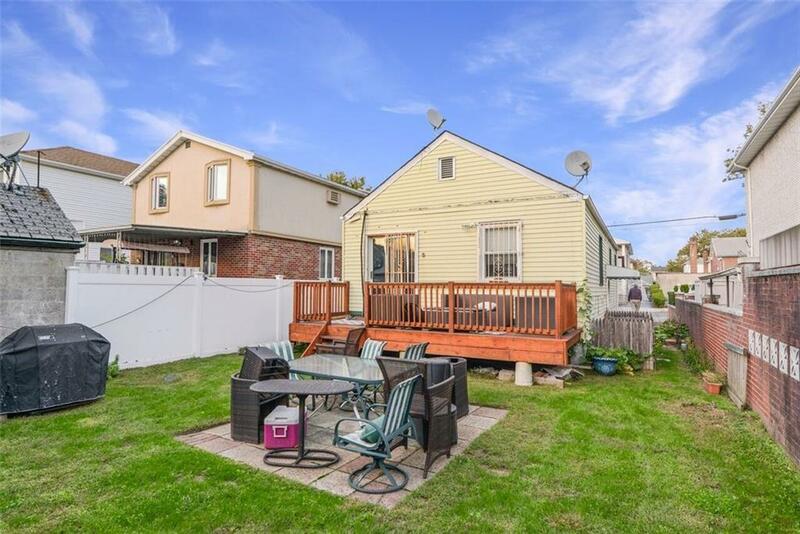 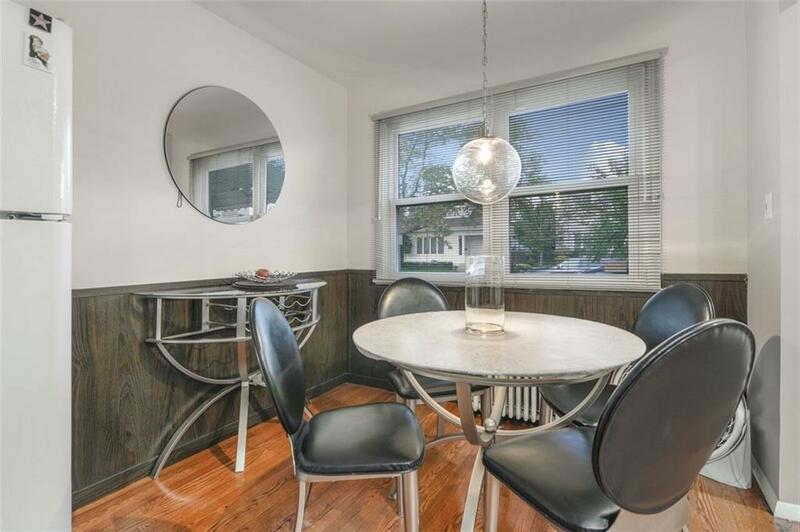 Exclusively signed in the heart of Bergen Beach sits this 1 family detached ranch style home located on 32 x 100 property. 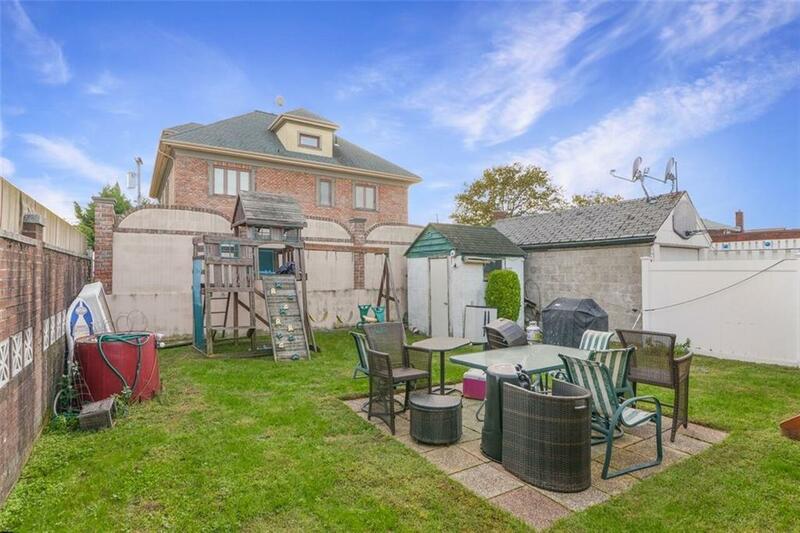 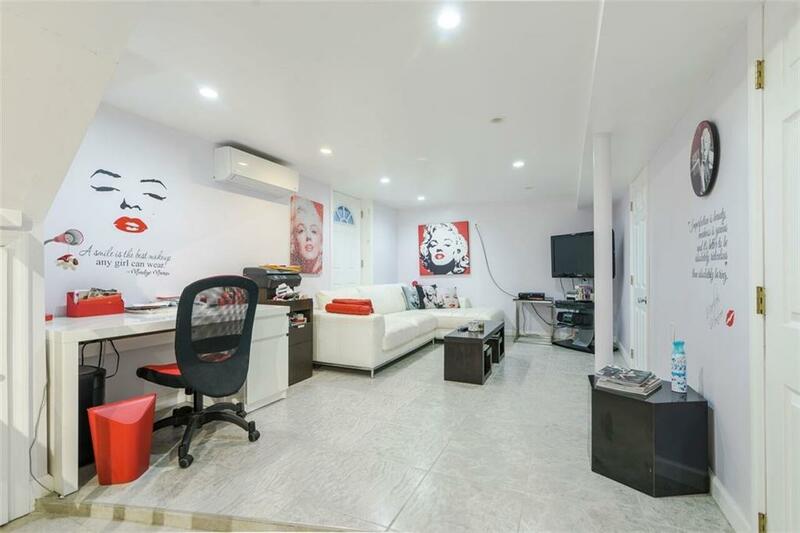 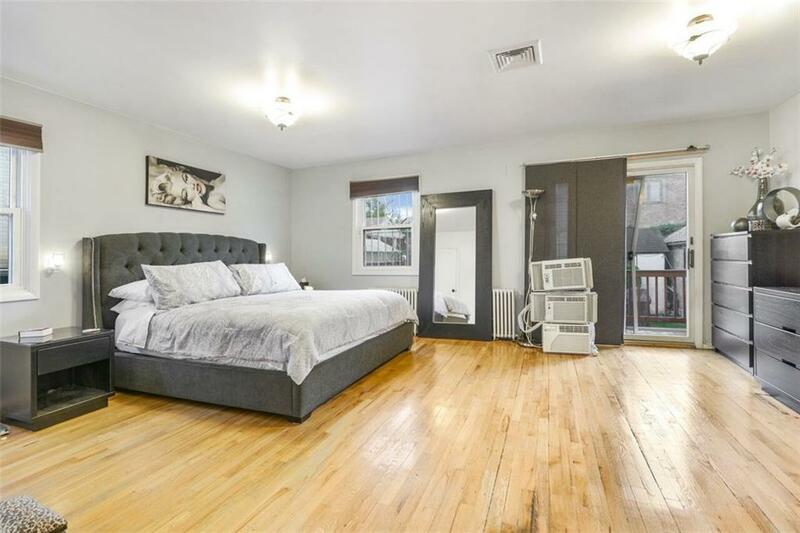 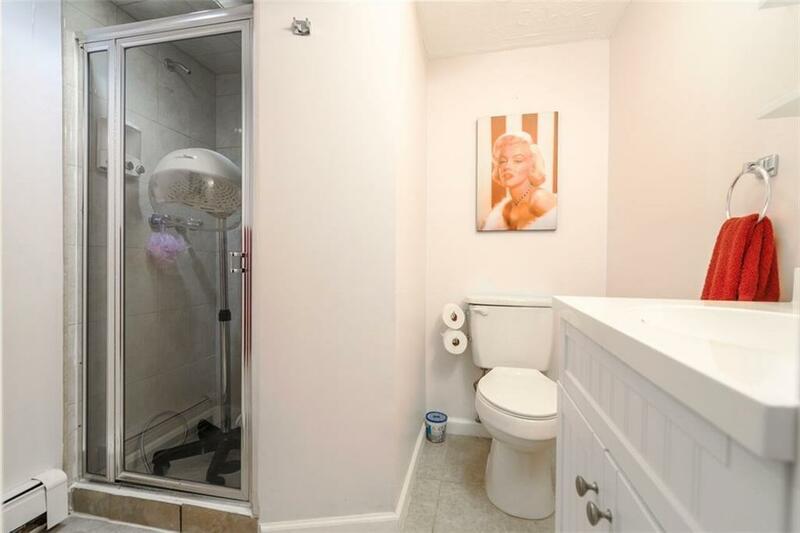 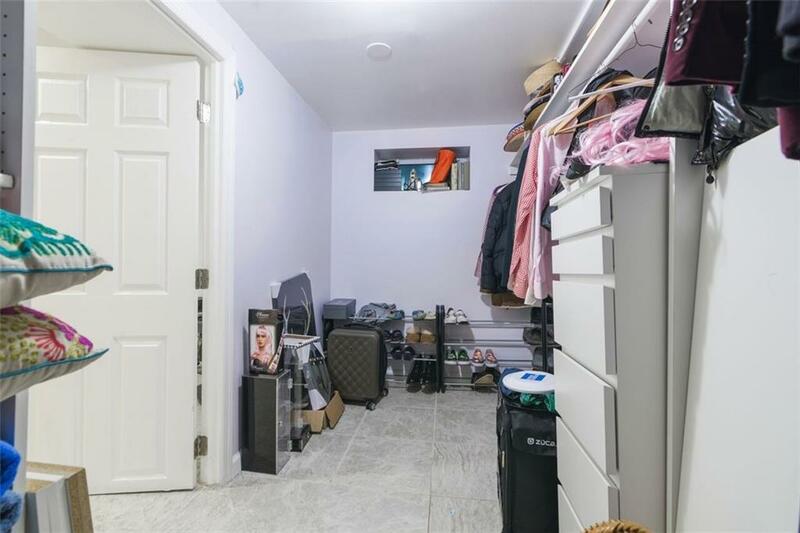 1st floor features hardwood floors, central a/c, open concept living and kitchen plus 1 large bedroom (2 bedroom converted to master bedroom) and 1 full bathroom. The master bedroom has sliders that go out to a rear porch and large private yard. 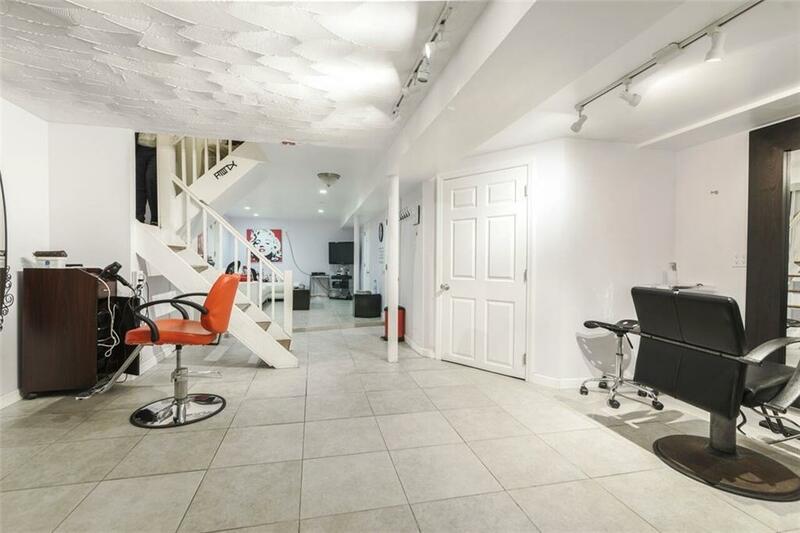 There is a full finished basement which was recently updated with ceramic tile floors, 3/4 bathroom, oversized closet and more. 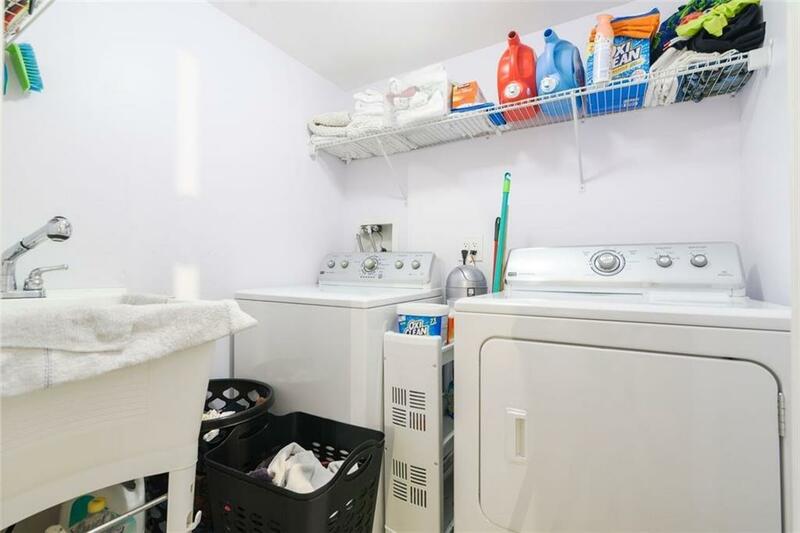 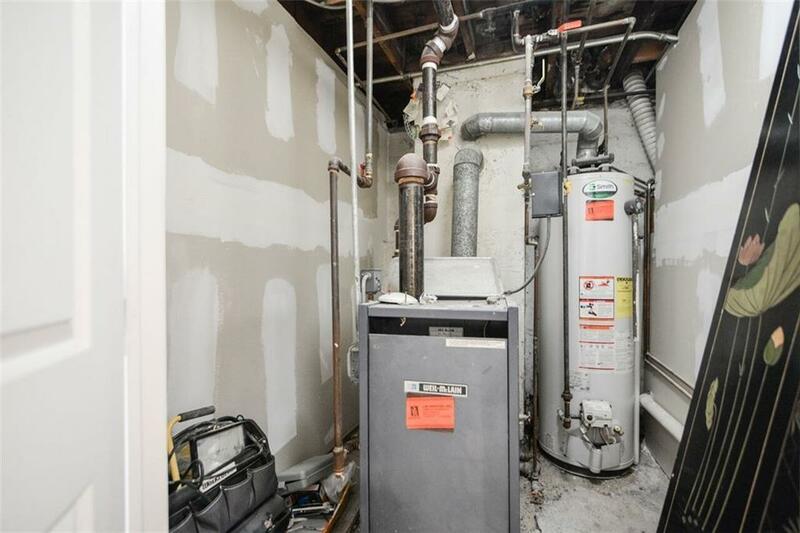 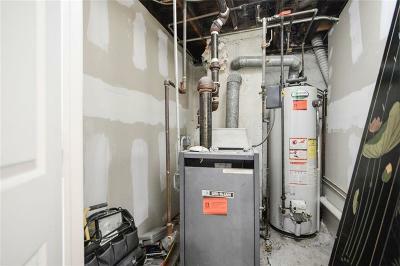 There is a separate entrance to the basement and the basement has split unit heat/a/c system. 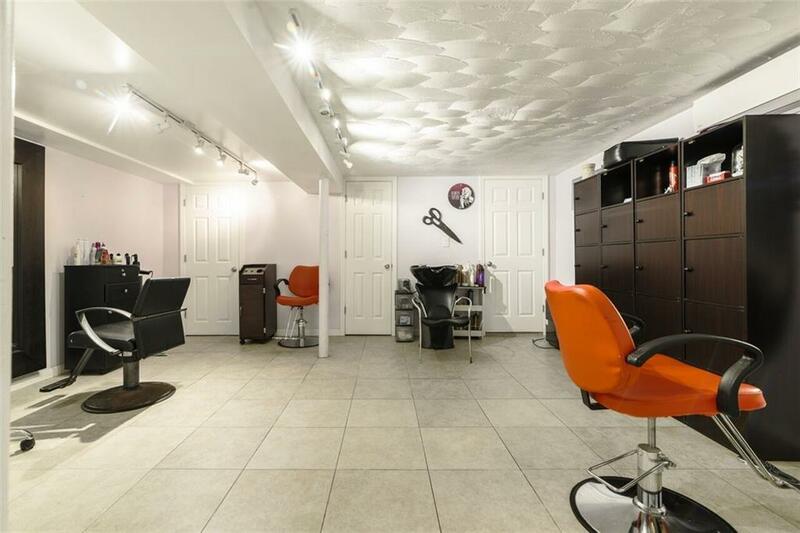 Private parking and close to all transportation, houses of worship, and shopping. 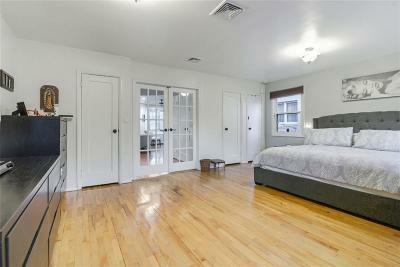 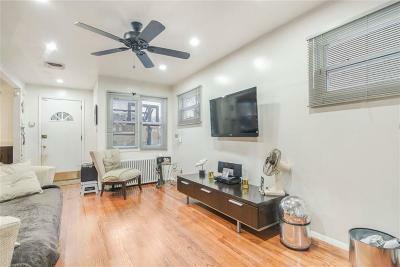 Enjoy easy living in one of Brooklyn's most desirable communities.